Plans maintained outside of US primarily for non resident aliens. Unfunded plans maintained solely to provide benefits for certain employees in excess of limitations imposed on benefits and contributions for tax purposes. In addition to complying with these items, a fiduciary must always prudently select investment alternatives that are available to participants, monitor the investment performance of these, and perform the participant’s investment instructions. ERISA bonding protects against a fiduciary’s illegal appropriation of funds from an employee benefit plan. This may be a separate bond or endorsed to an Employee Dishonesty coverage. 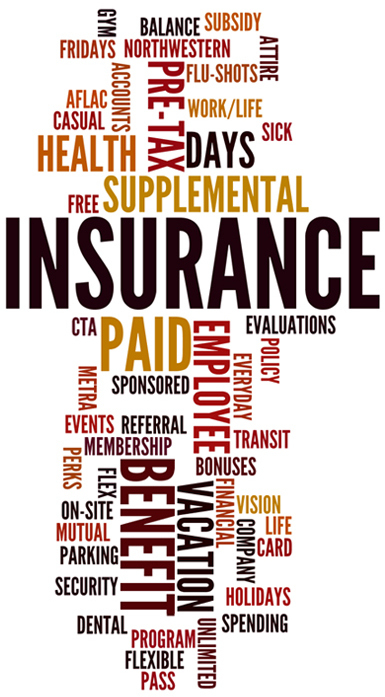 Insurance protects against claims alleging the breach of duties imposed by ERISA and by common or statutory law (i.e. failure to invest prudently, failure to select a qualified service provider to a covered plan, etc.). This coverage extends protection to both the corporate entities that sponsor the plans as well as the individual(s) that serve as fiduciaries. It provides for compensatory awards, settlement costs, defense expenses, etc.) Most fiduciary policies also extend to administrative errors eliminating the need for a separate Employee Benefits coverage. 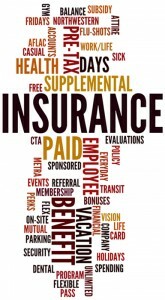 As well, they can usually be endorsed to cover bodily injury, sickness, disease, or death when results from administration of managed care health plans. As your Trusted Advisor, we can assist you in identifying your fiduciary exposures and securing the needed insurance products to comply with your legal requirements and to protect both your business assets and those of your dedicated employees (fiduciaries). We can also assist you with tools to educate your fiduciaries on their responsibilities and personal liability exposure. Contact us immediately if you are providing any of the indicated pension or benefit plans.